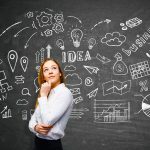 Not all exit planning advisors provide the same kind of service or advice (just like not every CEO operates the same type of business). 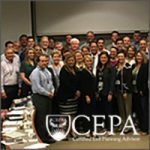 CEPAs operate within the exit planning ecosystem with a common philosophy but harnessing unique skills, services, and products. 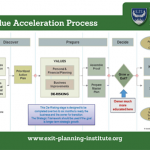 And every CEPA has an individual goal as to how using their exit planning knowledge will help them achieve better results (even if they aren’t billing for exit planning at all). Regardless of who you are in this industry, you need to be prepared to help owners succeed at transition when they are ready. 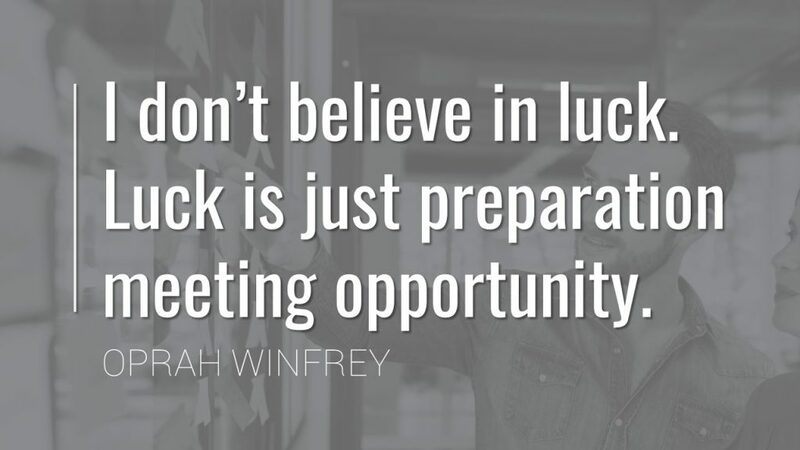 At EPI, we aim to provide you the best content in the industry to enable you to be prepared when the opportunity arrives. 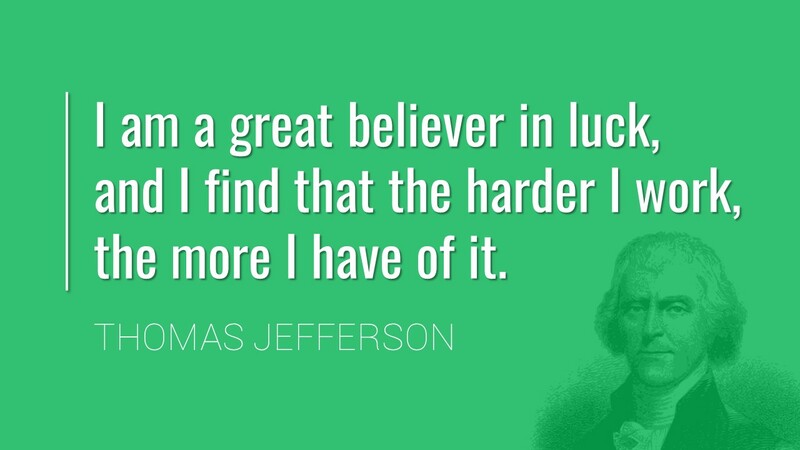 Reach out to our team or explore our national, regional, and virtual programs to explore how to leverage the expertise, advice, and lessons learned from the experts so you can reach and exceed your goals. Visit www.EPISeminars.com or the full event calendar. 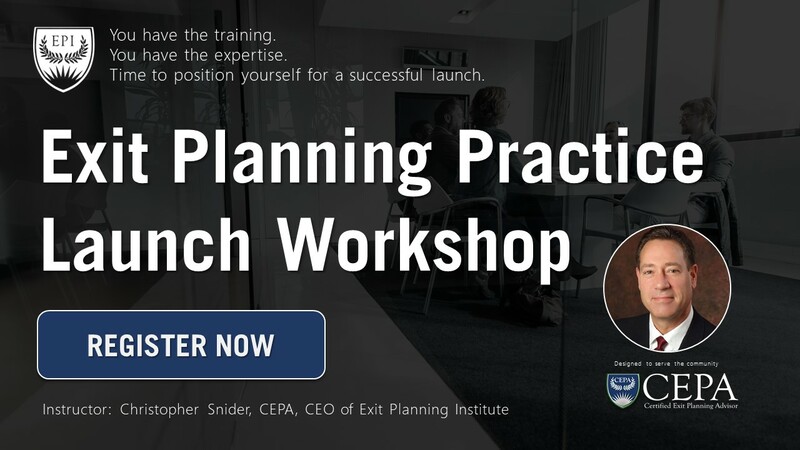 March ‘Lucky’ Flash Bundle: Register by Wednesday, August 29 for the 2018 Exit Planning Summit and receive a free registration to the new Exit Planning Practice Launch Virtual Workshop on August 30 with Chris Snider, CEPA, EPI CEO, and renowned practitioner who knows how to launch, build, and grow a thriving practice. **The ‘Lucky’ Flash Bundle is limited to the first 20 advisors and must be redeemed before Wednesday, August 29. If you have questions about the Summit or Virtual Workshop, click the program title hyperlinks above or contact Josh Koza at JKoza@Exit-Planning-Institute.org.